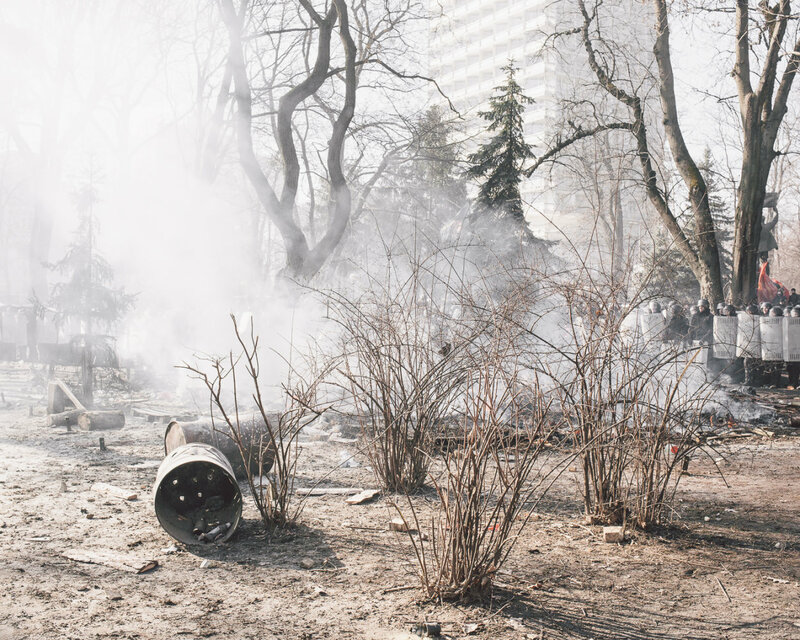 Barren and battered landscapes set the stage for the series by Robin Hinsch. 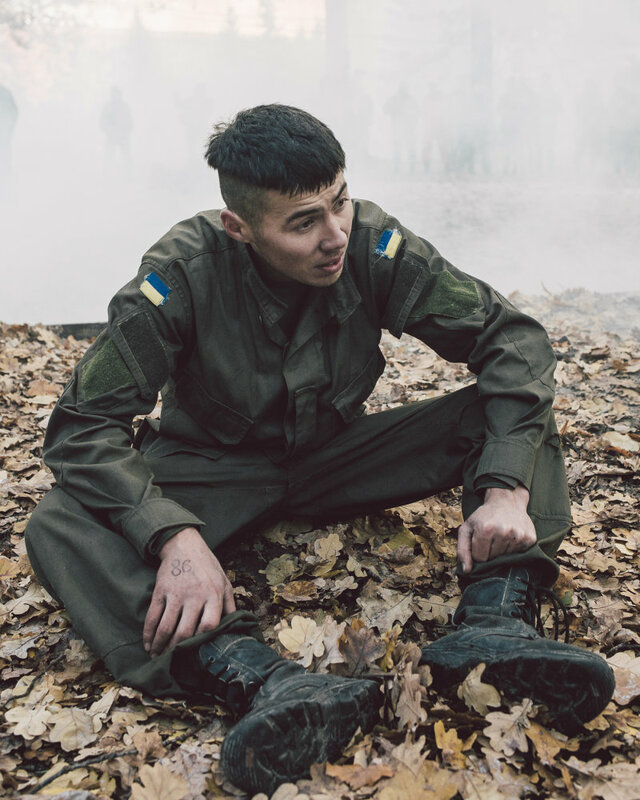 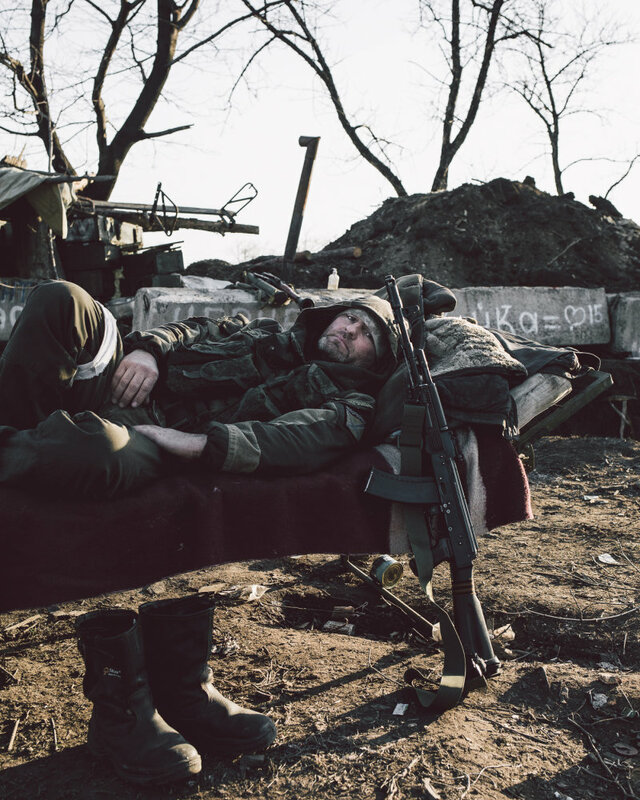 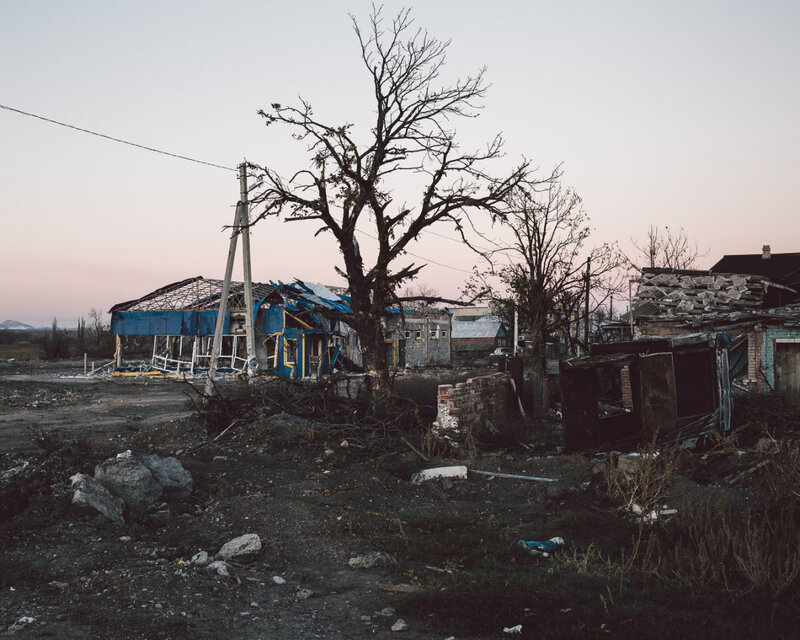 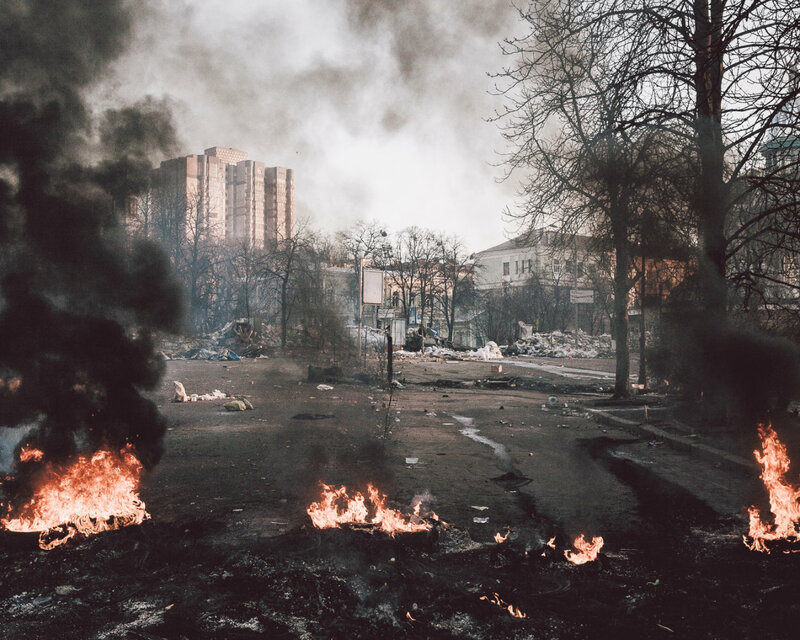 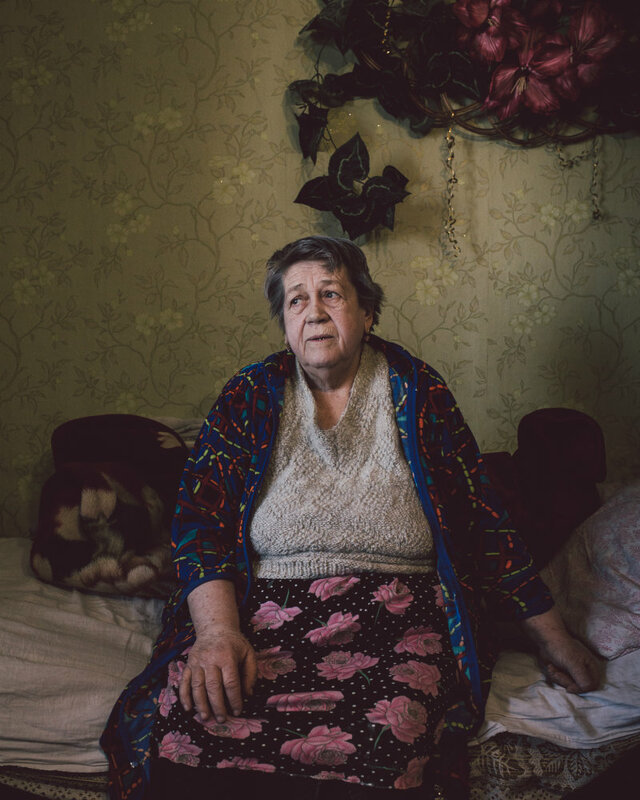 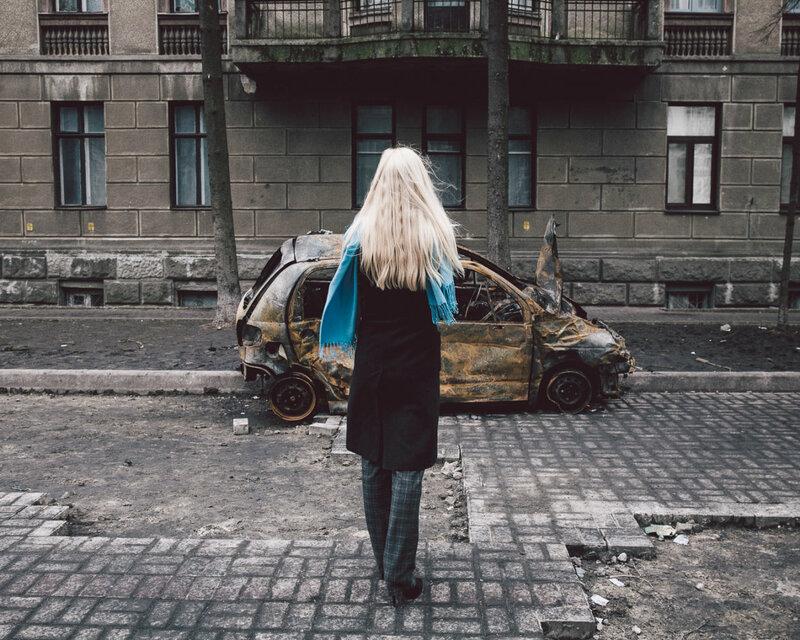 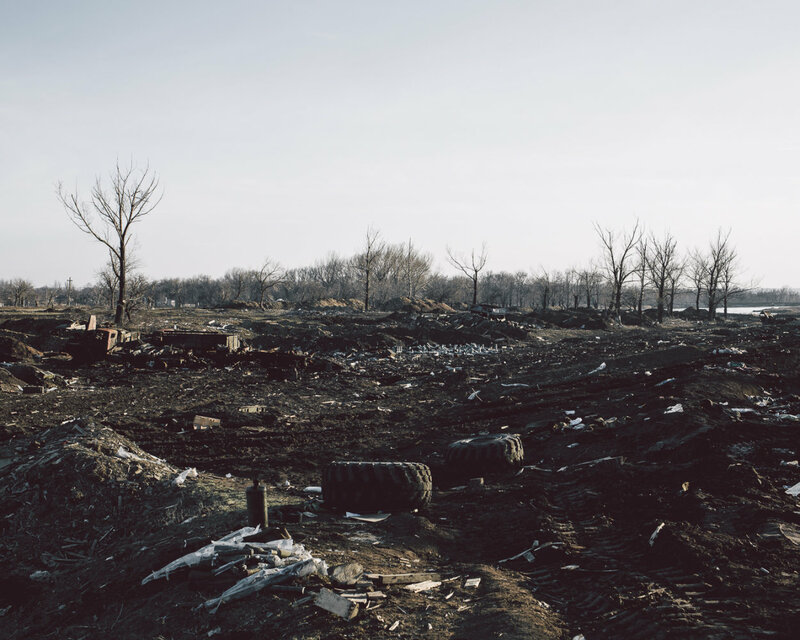 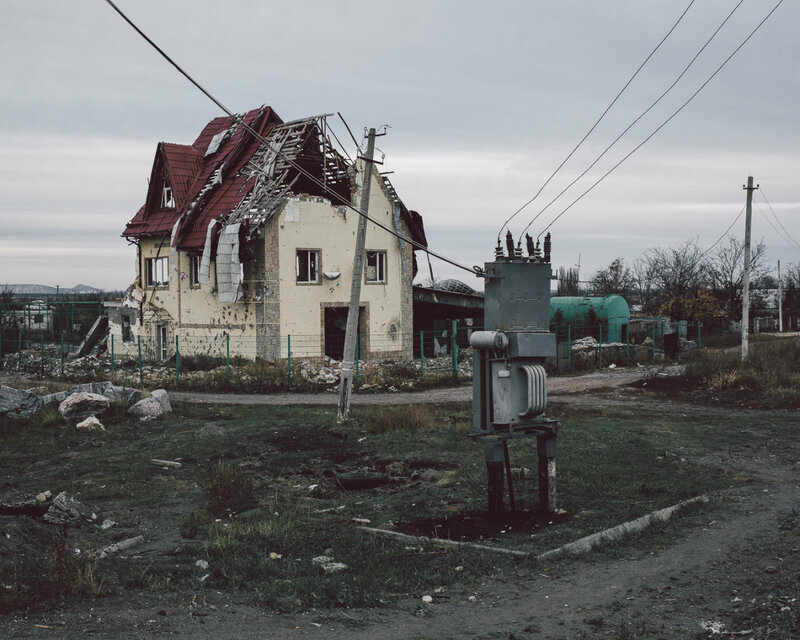 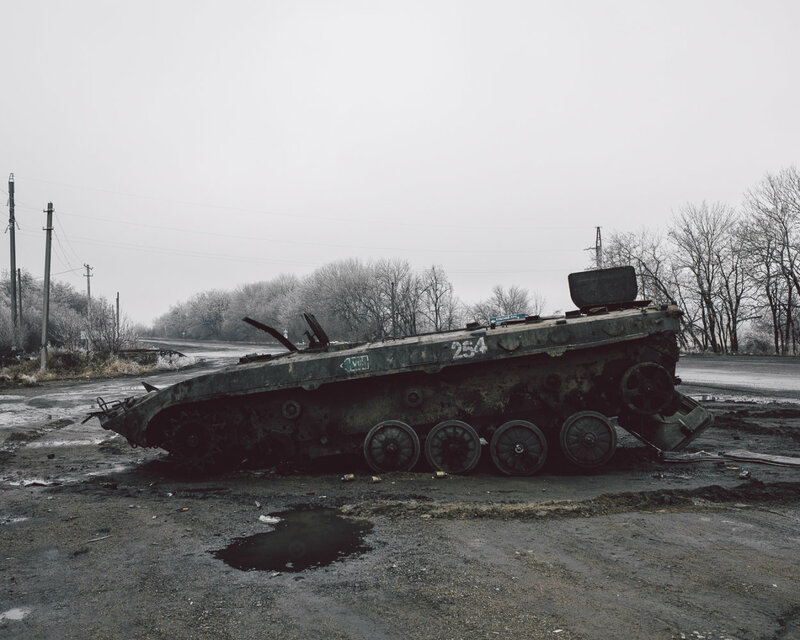 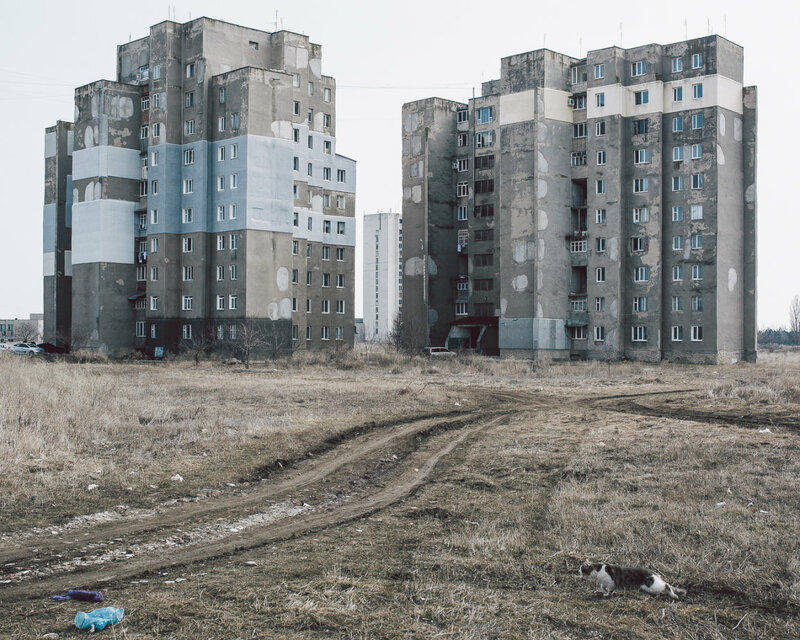 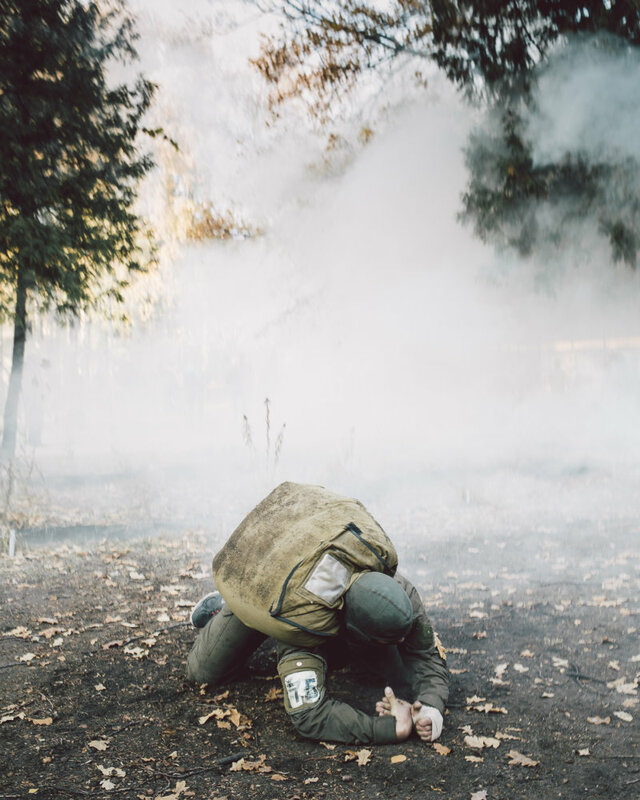 He photographed throughout the recent period of crisis in Ukraine and shows the theater of war. 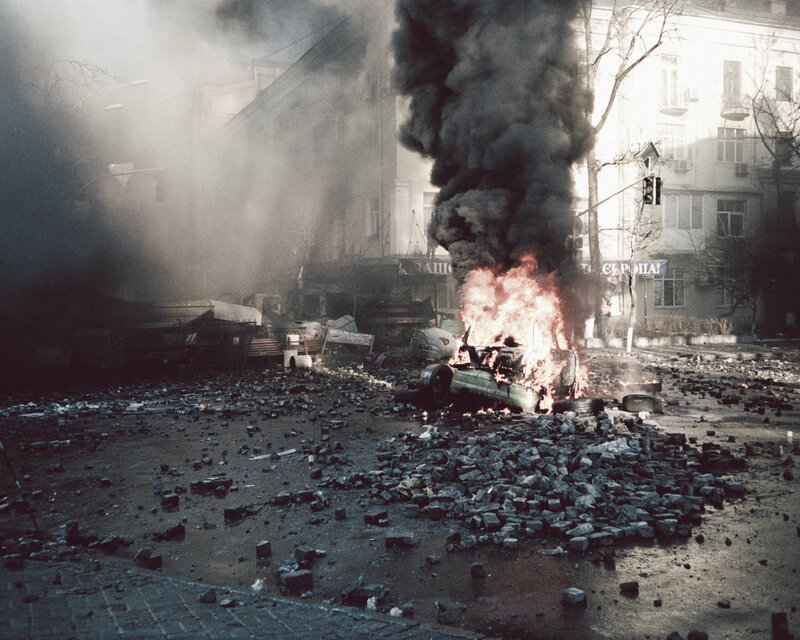 This work was created for the European Photo Exhibition Award (epea) and was funded by the Körber Foundation.